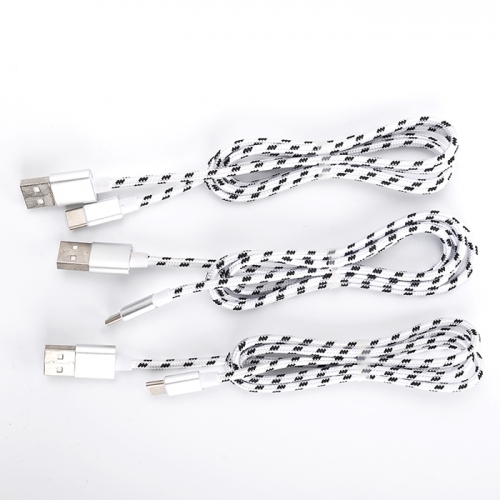 Tell us what you think about USB charger cable-TYPE C（silver）, share your opinion with other people. 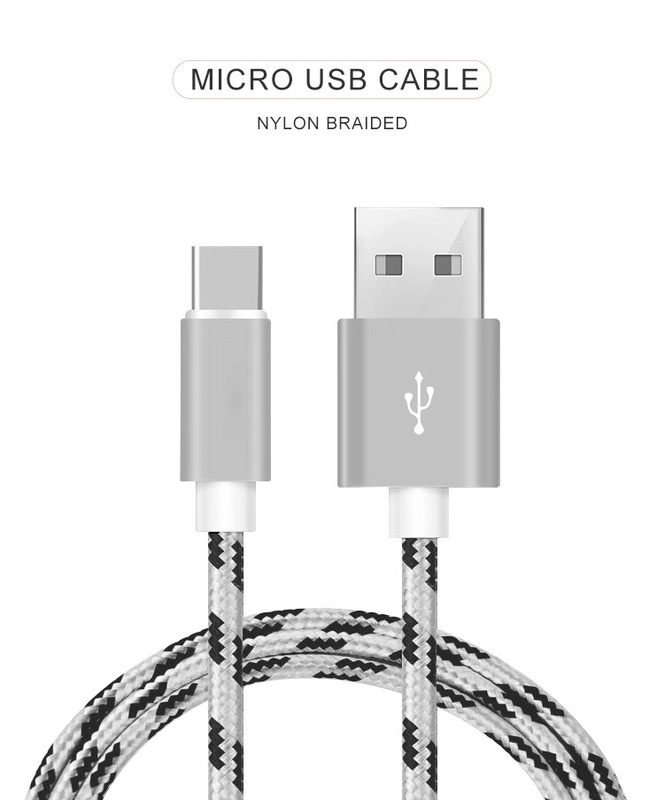 Please make sure that your review focus on USB charger cable-TYPE C（silver）. All the reviews are moderated and will be reviewed within two business days. Inappropriate reviews will not be posted.